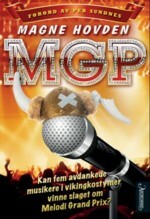 Novel, published by Aschehoug Forlag in Norway, February 2011. Literary rights sold to Finland (Otava). Movie rights sold.